The G1 hinge from APPARATEBAU is one of our most important innovations. Our focus in the development was on the versatile and reliable usability for almost every door weight. The curve hinge G1 from APPARATEBAU is equipped with path and force controlled kinematics. The characteristics of the hinge are controlled by the design of the cam track. 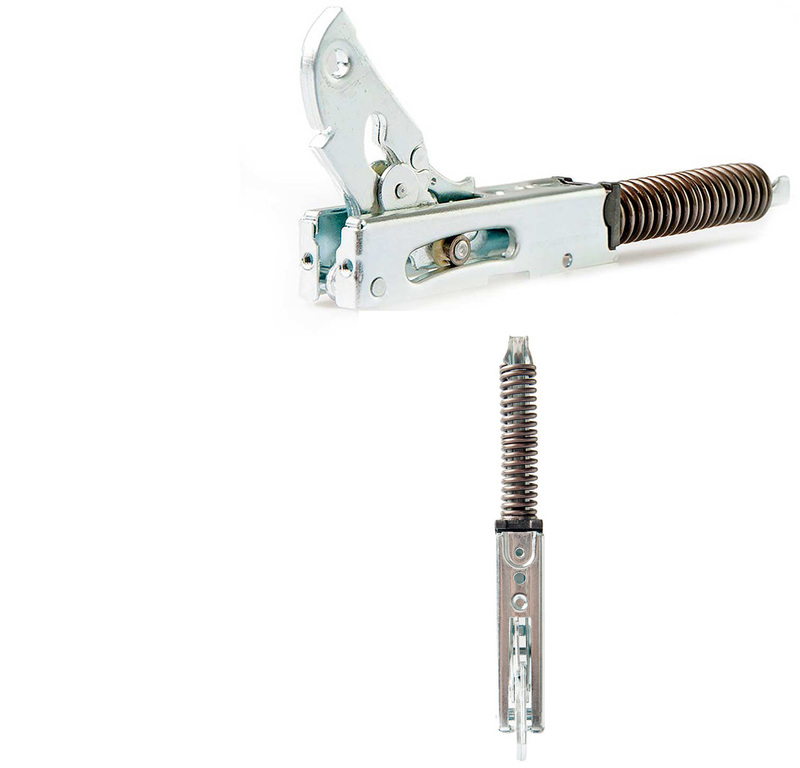 The force is transmitted by a spring and not over the entire hinge, so that only this has to be adapted to the door weight. The G1 has already proven itself a million times over and can be found in many private households.